At Crowlees, we aim to offer children as many opportunities for extra-curricular sport and physical activity throughout the year. 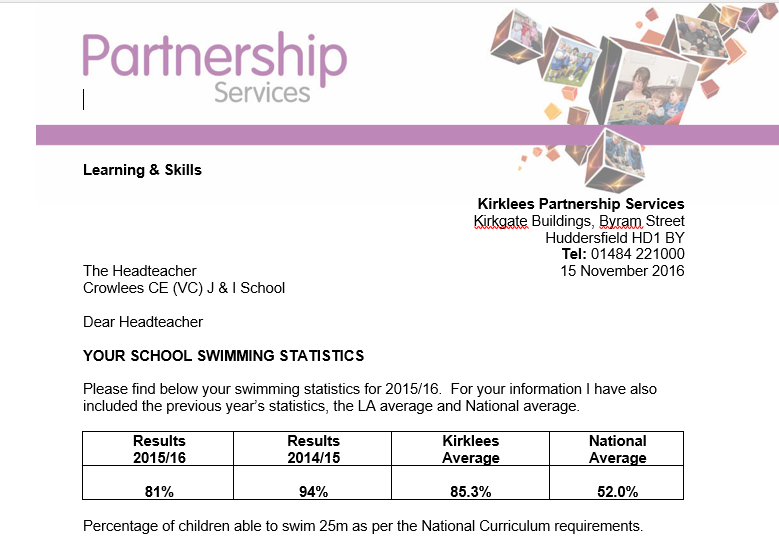 The clubs are run by teachers who volunteer their time, and through our links with the Pennine Sports Partnership. This year we have increased the opportunities available to the children. 08 May 2018 Mirfield Y 3/4 Kwik cricket Moorlands CC 1:00 – 4:30. 03 July 2108 Mirfield Rounders Y 5/6 Crossley Fields 4:00 – 5:30. 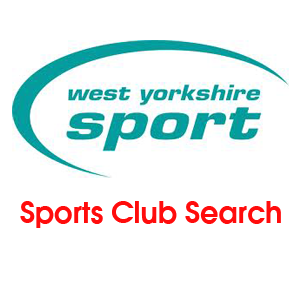 Find a sports club near you.